Josh is joined by Jamie Weir and David Howell for a big preview of the first major of the year. Hear lots of stories about David's experiences at Augusta and what you need to do well around there. Plus a little look back on last week and their picks for The Masters. Butch Harmon shares stories about he helped some of the world's top players achieve major success and looks back at his lifetime in golf. 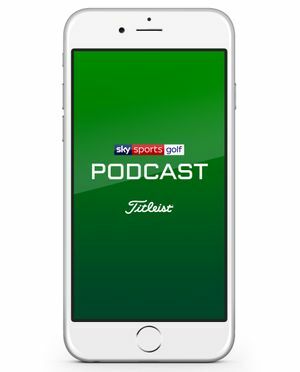 Josh is joined by Tim Barter as they look back at the WGC Match Play and chat about the Sergio/Kuchar incident. There's a look ahead to a big week of women's golf and Tim tells more of his Seve Ballesteros stories.